You know the joy of swimming in open water: it’s just you and the horizon out there. No lane sharing, and all the fresh air in the world. Of course, the awesomeness of the experience should be balanced out with safety. That’s where an open water buoy steps in. 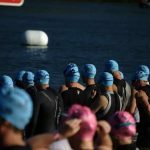 Inflatable, light and developed in brilliant colors, open water swim buoys improve visibility, give swimmers something to hang onto in times of rest, and even give open water swimmers a way to store stuff. 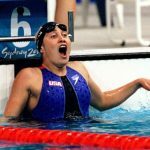 Here’s more about how these simple devices (also known as tow floats) are an essential piece of open water swimming gear, as well as reviews of the best open water swim buoys. Swim buoys help make you visible to others in open water. Swim buoys are bright to the point of almost being obnoxious, but it’s with great reason—to help other people on the lake or in the ocean be able to see you. 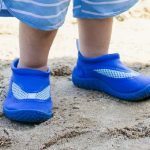 In the ocean, this is particularly helpful if you are swimming through choppy water as you can duck in and out of visibility, and in your local lakes, which are often frequented by power boaters. 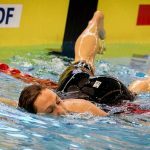 The triathlon and swimming wetsuits we wear into the water are almost always completely black, so we need to find other ways to make ourselves more visible. Although you may wear a bright, fluorescent cap (either over your neoprene cap or rocking a regular latex or silicone swim cap), an open water swim buoy is considerably more visible in the water. This is the big one, obviously. 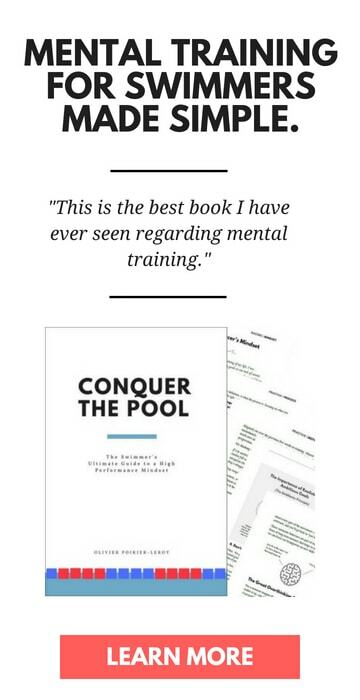 No matter how good of a swimmer you fancy yourself there is the chance that things can go south on you out in the open water. 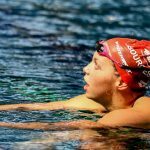 Whether you cramp up, simply get tired and want to take a break, or *knock on wood* something serious should happen, the swim buoy is something you can latch onto in case of emergency. 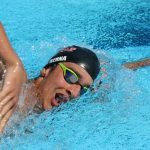 For newbie open water swimmers who don’t have the confidence of more experienced swimmers, the peace of mind of having the swim buoy can be a big help. Open water swim buoys are also handy for storage. On longer swims, particularly in salt water, you are getting dehydrated. Swim buoys typically contain little water-proof compartments where you can store a couple water bottles, gel packs, or whatever else you need to keep yourself fueled during those long swims (the drag is minimal when you load the buoy, in case you were wondering). If you are doing travel swimming or going point to point you can stuff valuables like keys in the dry bag. Depending on the size of buoy you end up using, you can store things as small as your smartphone up to shoes and clothing. 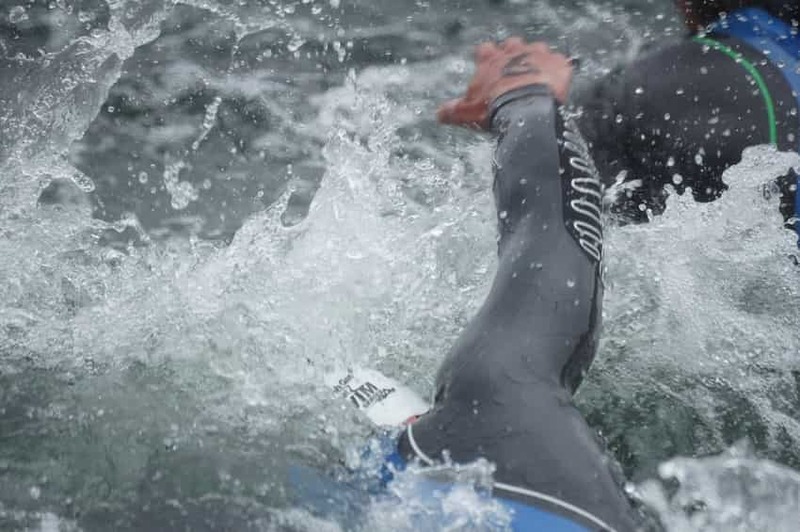 Alrighty, with all the benefits covered, let’s get into the top open water swim buoys! 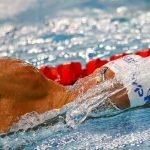 Here’s our list of our favorite swim buoys. 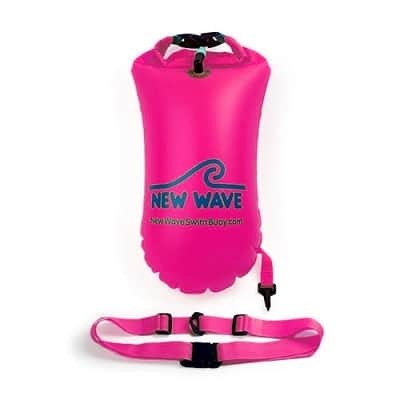 The New Wave Swim Buoy is extremely light, weighing just 10 ounces, and as you would expect, brightly colored. You can store stuff for point to point swims with a compartment for dry goods. Simply tuck your gear inside, fold over the entrance of the compartment several times, close the buckle, and inflate the buoy as you normally would. The storage compartment is not perfectly waterproof, so if packing your smartphone or some sort of electronic gear with you throw it in a Ziploc bag or a waterproof case. 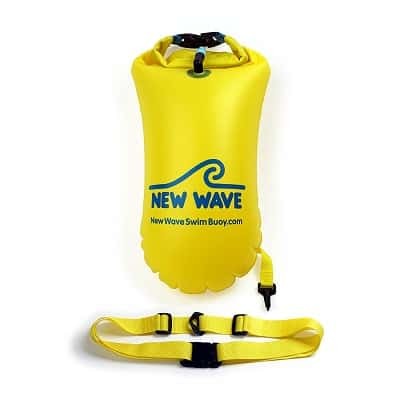 The New Wave Swim Buoy comes in various sizes. The medium buoy has a volume of 15L and is recommended for swimmers under 190 pounds. The 20L model is recommended for us bigger swimmers at 190+ pounds. 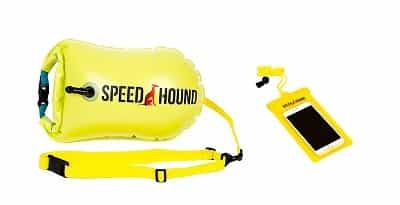 Available in three bright colors, from safety orange to highlighter yellow, the Speed Hound was developed by an Ironman triathlete. The bag is light, made of 190T nylon, and is a cinch to inflate and deflate before and after your swims. 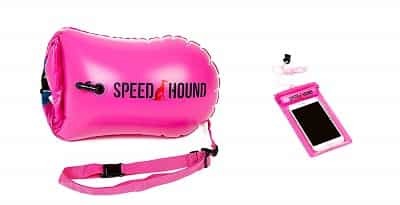 The big selling point on the Speed Hound open water buoy is that it comes with a waterproof phone case to make sure that your phone doesn’t get while you are out on the water. 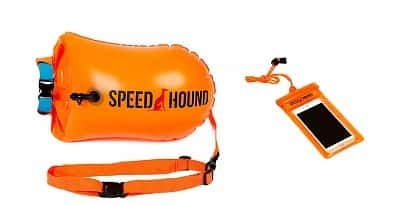 The sizing is a little different from the New Wave buoys, with the Speed Hound’s large coming at 16L, and an extra-large size with a ri-donkey-lus 28L in volume. 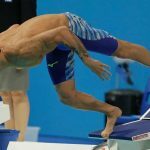 Kiefer is one of the leading manufacturers of swim gear and pool equipment (at my local pool the competition lane ropes are usually referred to as “kiefers” whether or not they actually are that brand). 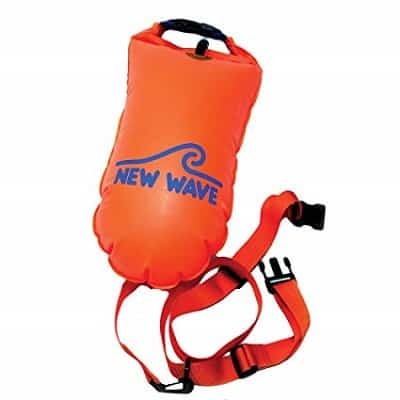 In their line-up of swimming aids is a safety-orange open water swim buoy. It has some of the usual specs you’d expect to see, including a dry pouch on the side. Depending on the size you can store keys and a wallet, or shoes and some light clothing. 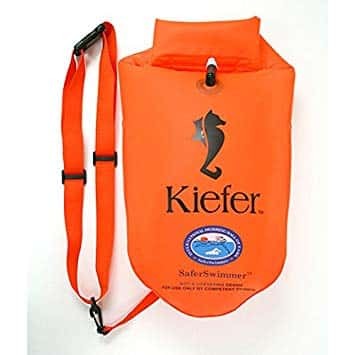 The Kiefer SaferSwimmer buoy takes less than a half dozen breaths to inflate.